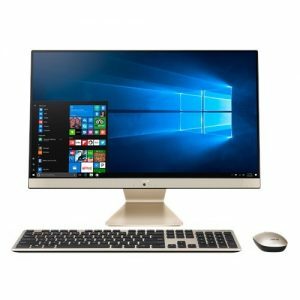 Download ASUS Zen AiO ZN242IF All-in-One PC Windows 10 64bit Drivers, Applications and User Manuals. 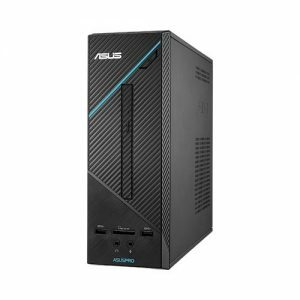 Download ASUS D324MT Desktop PC Windows 10 64bit Drivers, Applications and Manuals. Download ASUS D324MT Desktop PC Windows 7 64bit Drivers, Applications and Manuals. 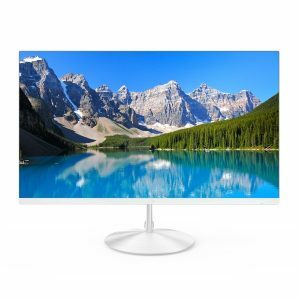 Download ASUS Vivo AiO V241IC All-in-One PC Windows 10 64bit Drivers, Applications and Manuals. 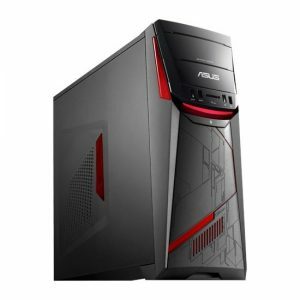 Download ASUS G11DF Desktop PC Windows 10 64bit Drivers, Applications and Manuals. 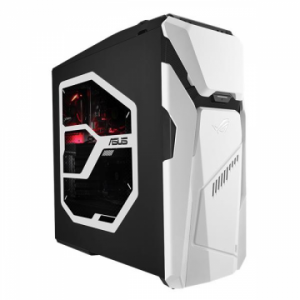 Download ASUS D521MT Desktop PC Windows 10 64bit Drivers, Applications and Manuals. Download ASUS D521MT Desktop PC Windows 7 64bit Drivers, Applications and Manuals. Download ASUS D320SF (BP2CD) Desktop PC Windows 10 64bit Drivers, Applications and Manuals. 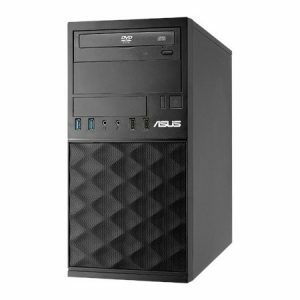 Download ASUS D320SF (BP2CD) Desktop PC Windows 7 64bit Drivers, Applications and Manuals. 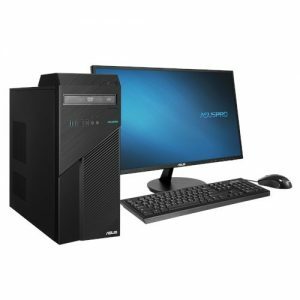 Download ASUS GD30CI Desktop PC Windows 10 64bit Drivers, Applications and Manuals. 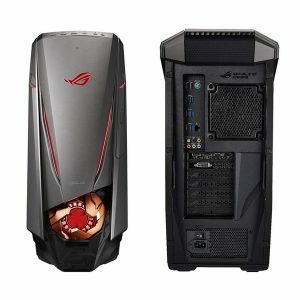 Download ASUS ROG GT51CH Desktop PC Windows 10 64bit Drivers, Applications and Manuals. 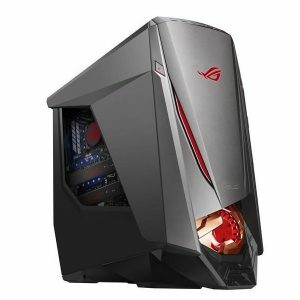 Download ASUS ROG GT51CA Desktop PC Windows 10 64bit Drivers, Applications and Manuals.